The Parliamentary Commissioner for the Environment is an Officer of Parliament. Supported by a team of investigative researchers and policy professionals, the Commissioner’s primary role is to give independent advice to Parliament on environmental matters. Key aspects include reviewing the system of environmental agencies and government processes, and investigating the effectiveness of environmental management. The effectiveness of the Commissioner’s advice depends to a large degree on the independence, integrity and quality of the work undertaken by the highly skilled team of advisers within his Office. Forming part of the senior leadership team, the Chief Legal Advisor will be responsible for reviewing and critiquing environmental issues from a legal standpoint. The appointee will advise the Commissioner and other advisors on legal and regulatory matters and provide oversight and advice regarding complaints. To be successful, you will have experience of practising in the legal aspects of Resource Management and environmental law. You must be legally qualified, have been admitted to the Bar as a Barrister and Solicitor, and be eligible/or hold a practicing certificate. You will possess excellent communication and engagement skills. You will be able to work effectively in a collaborative, multidisciplinary team. 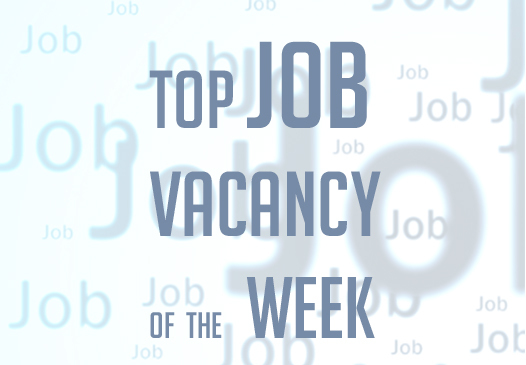 The recruitment of this role is being managed by JacksonStone & Partners. Please contact Simon Boyes or David Hollander on 04 550 8000 for further information. Applications close Wednesday 6 February 2019.